I am a big believer in studying the art and methods of fellow artists and those you admire. It's a quick way to make progress and move in a direction you'd like to go. 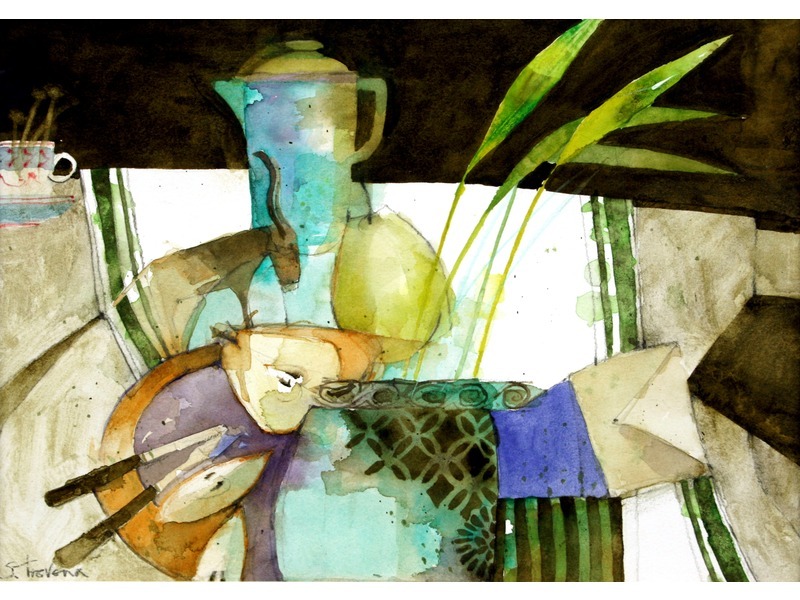 Shirley Trevena is an artist you may already know, and if you don't, I predict you'll want to after seeing some of her work! I show you many of her paintings and outline some of what she's taught me. Included is a list of things she does that I plan to try in future paintings. You may want to try them for yourself! ? ?